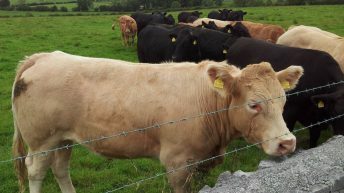 The number of cattle slaughtered in June 2015 was 4.7% lower than in June last year, figures from the Central Statistics Office (CSO) show. 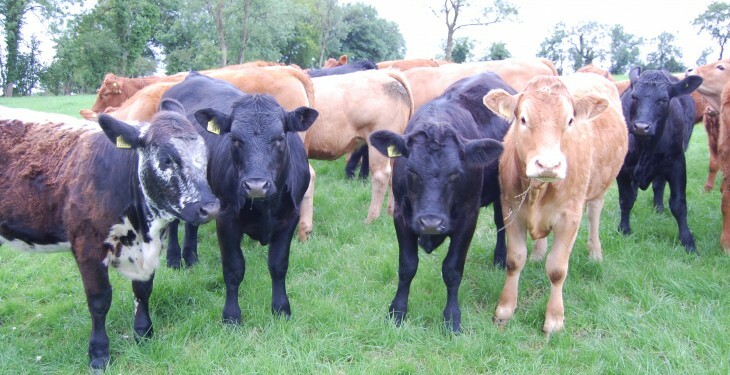 Furthermore, a comparison of CSO figures for the first six months of 2015 with the corresponding period of 2014 show that cattle slaughterings decreased by 5%. In June 2015, CSO figures show that the throughput of cattle to factories was at 131,700 head down from the 138,200 head that went through factories for the same month last year. 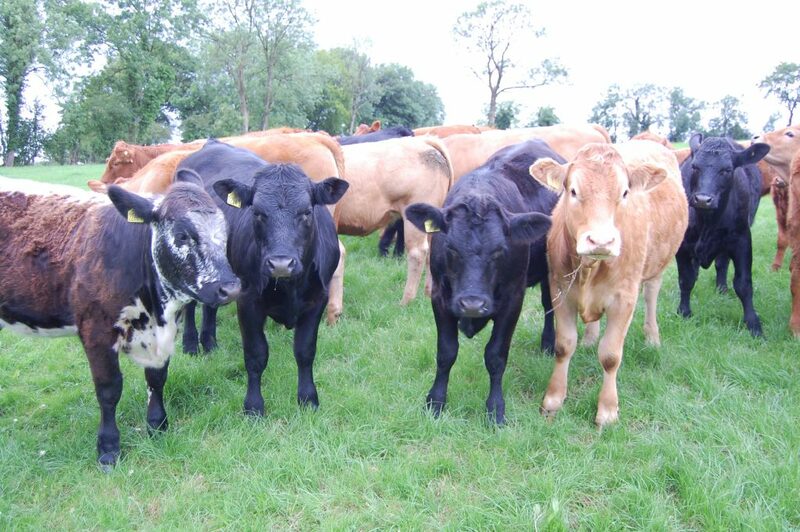 Though the cattle kill is down on 2014, it is up on 2013, when the throughput to factories was 113,800 head. While cattle slaughterings were down, both sheep and pig throughput was up on June 2014, the CSO says. 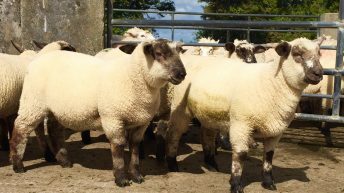 Sheep slaughterings increased by 1.8% to 256,500 year-on-year while throughput figures for the first six months of 2015 showed that there was a decrease of 0.5% in comparison to the same time last year. Pig slaughterings increased by 9.6% year-on-year to 263,100 head, the CSO says. They also showed an increase of 7.6% for the first six months of 2015 compared to the corresponding period last year. Both sheep and pig slaughterings have shown continued increases between June 2013 and June 2015. The sheep kill has seen a continued increase year-on-year, comparing June 2013 to June 2015, 42,900 more head have gone through factories. There has been a similar increase in pig slaughterings from 2013 to 2015, with 41,000 more pigs going to factories.